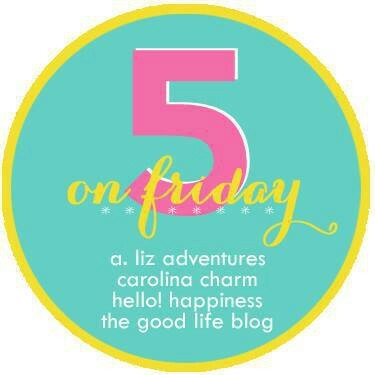 In an effort to rejuvenate this little slice of digital identity, I’m jumping in to participate in Five on Friday! 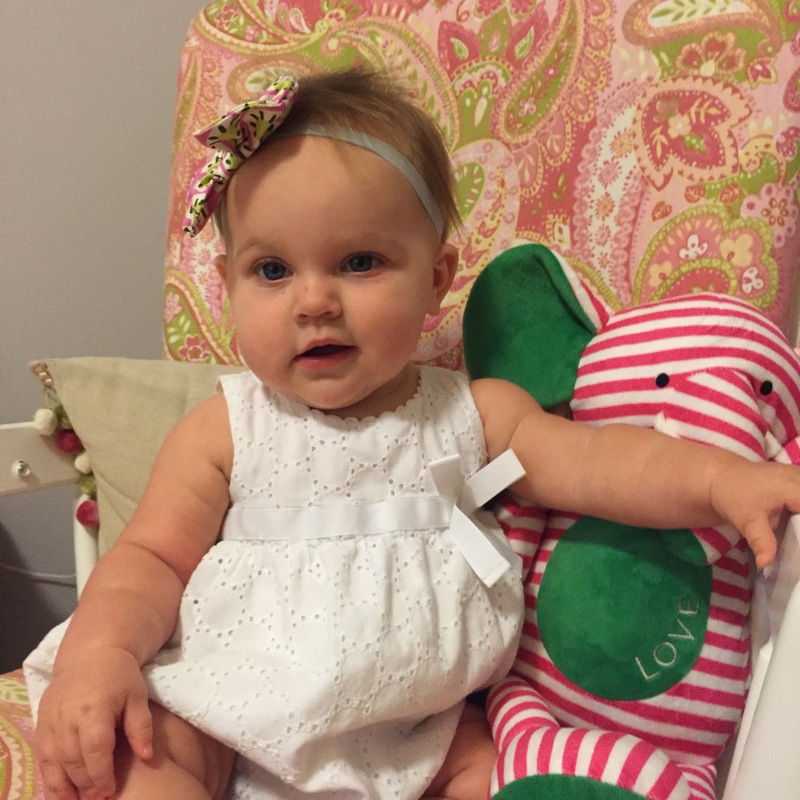 Nora Beth Arey Sugar Plum Fairy is officially 8 months old. What the bad word?! She has so much personality – especially in her eyebrows. You have never seen anything like the way her brows express her moods. What a little ham(hock). Despite this week’s battle with her bowels (DIE. UH. RIA. Y’all. 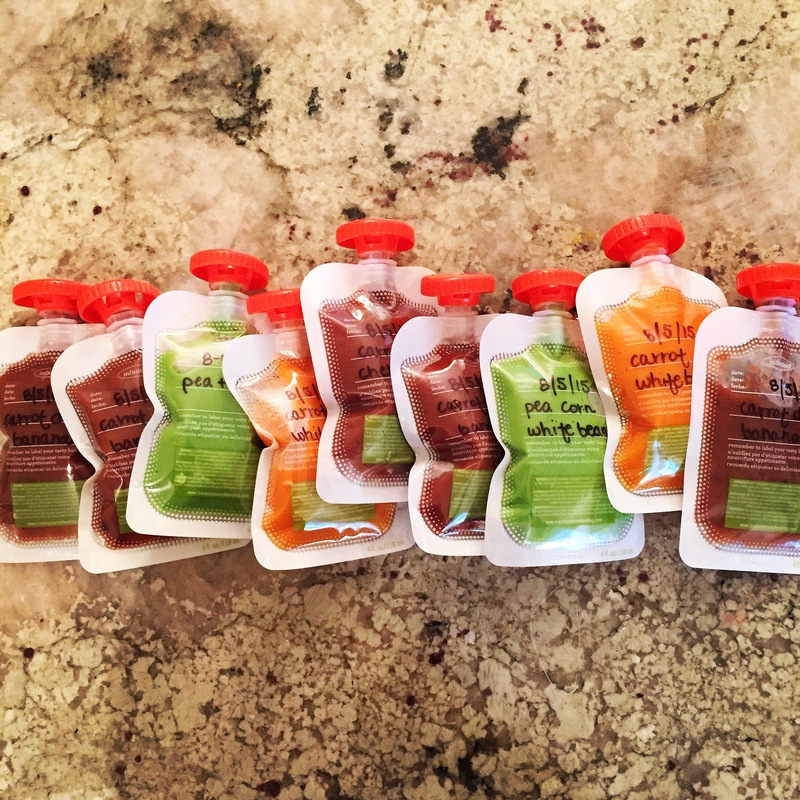 ), I have so loved making little miss’ baby foods. I’ve been constantly referring to Lindsay‘s baby food posts for guidance on what to experiment with when and what flavor combos to give a go. We tend to be on the minimalist scale when it comes to excess baby gear. Just say no, friends. But, early on we knew we were going to make her food (when your daddy’s a chef, you eat at home, NB), and the Infantino Fresh Squeezed Squeeze Station has been so much fun to use. Despite Davey’s jonesing for a Vitamix, we’re plugging along with our Magic Bullet, and it’s been working GREAT. Running. Y’all. I hate running. I love working out and do so regularly, but running is just not it for me. Or, it hasn’t been. For the past two weeks, Davey the Hubbers and I have been running based on a Runner’s World plan that my mom has used to train several small groups of beginner runners. It may not be my favorite thing still, but he and are loving having a shared goal and activity and can’t wait for our first race together on September 26 at the Rookie Run 5k! 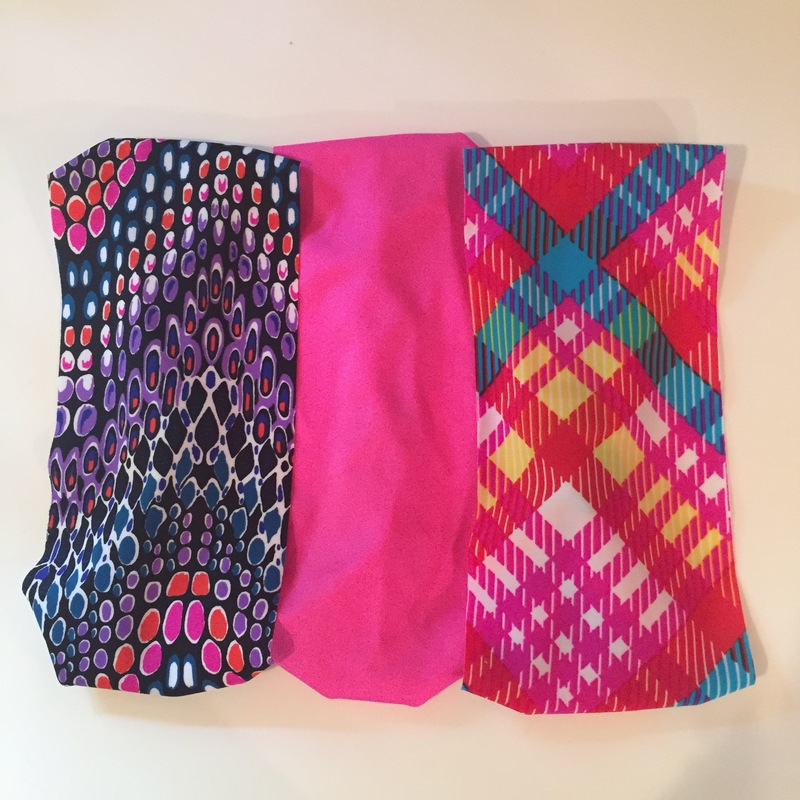 I’ve been living in SuZeeBee buffs to help control my overly excessive sweat. Nora Beth can’t get enough of them either. We have been in our house for nearly three years, and I love it. But I’m also constantly restless to just DO things with it. 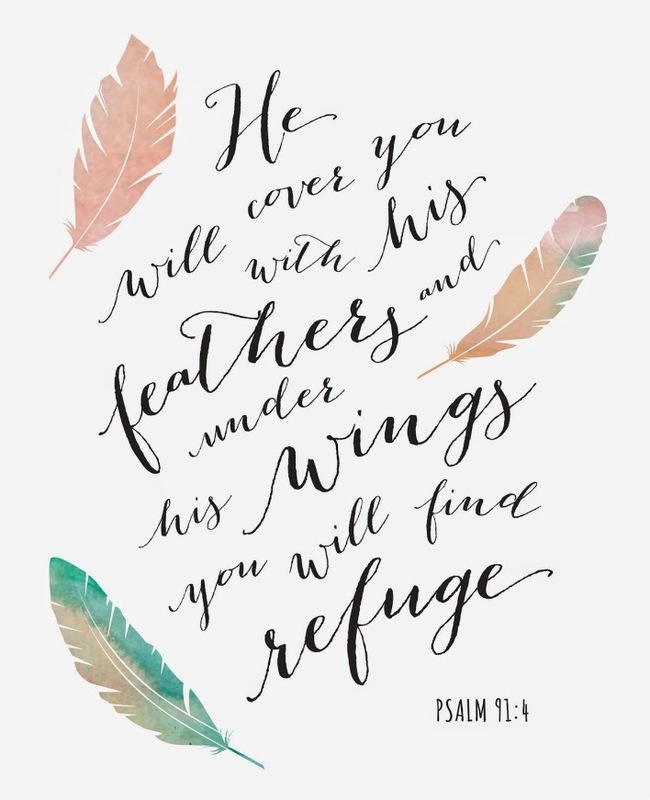 Typically that means rearranging and tweaking or starting big projects and not finishing them (repainting our trim… ahem). We have an eat-in kitchen and a dining room, and I got a wild hair that we didn’t really need both eating spaces and that we should transform the eat-in space in the kitchen into a cozy sitting room and recreate our dining room to a more casual space. 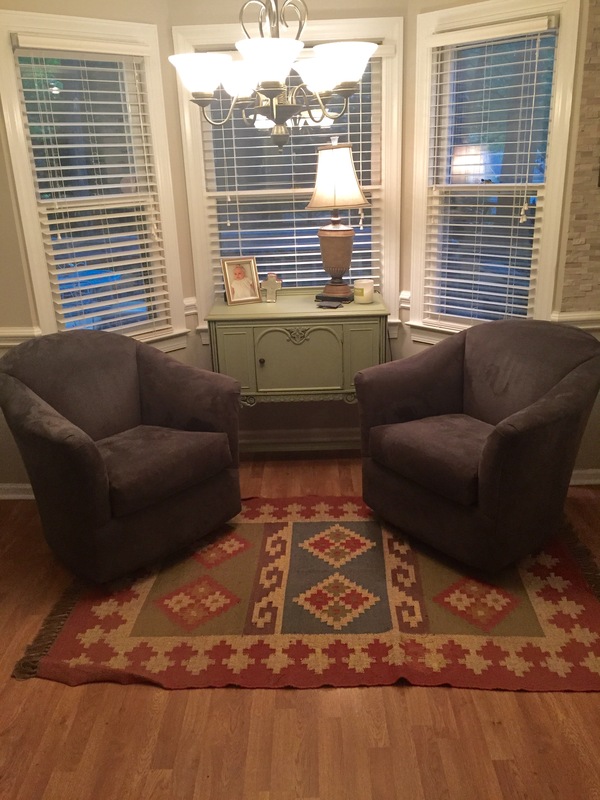 The below picture has been tweaked with a different rug and an upholstered ottoman in front of the chairs. To tell you that we love it is a severe understatement. We have been spending all of our time in this cozy nook. What a sweet baby girl you have. My niece’s name is Nora, with an H at the end of it.